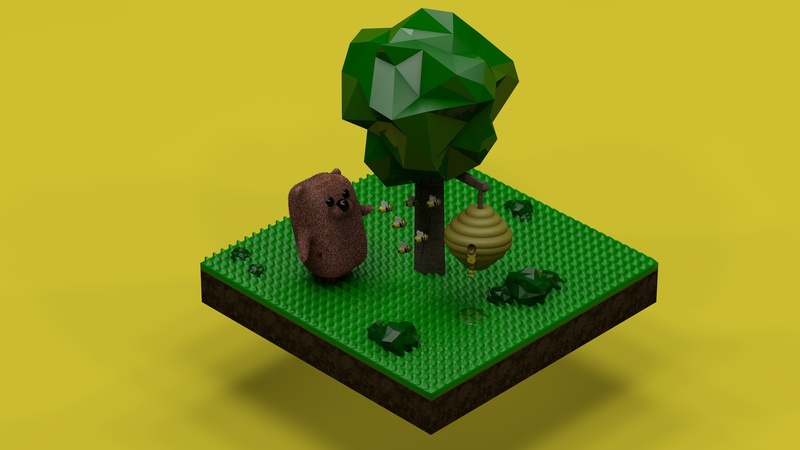 Cinema 4d Mood – Enjoying C4D! Voronoi Generator is a plugin that lets you generate 2D Voronoi Diagrams or create Delaunay Triangulation!!! BEEPLE is the best!!! His work is AMAZING!!! 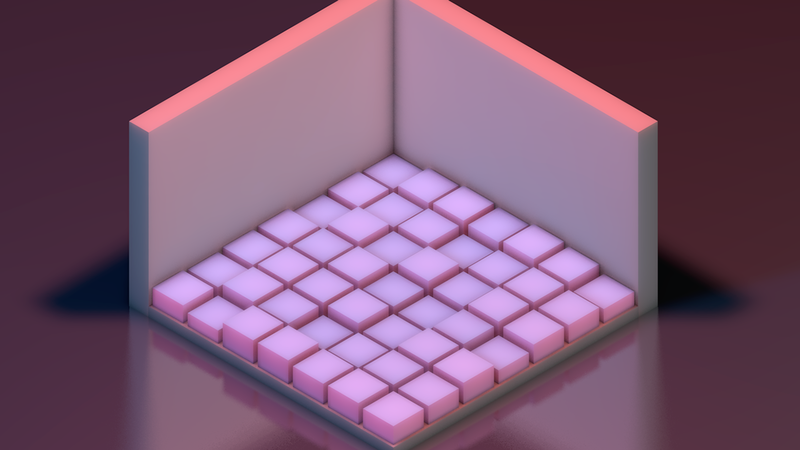 Here are some FREE RESOURCES by BEEPLE!!! 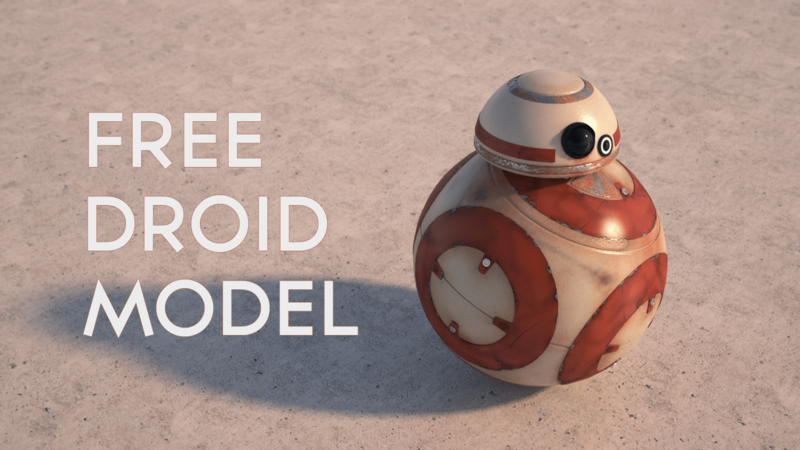 Free BB-8 style Droid scene file!!! PARIAH STUDIOS is giving away this droid model and recorded a little video to show how it works and offer some thoughts on how you might improve it.